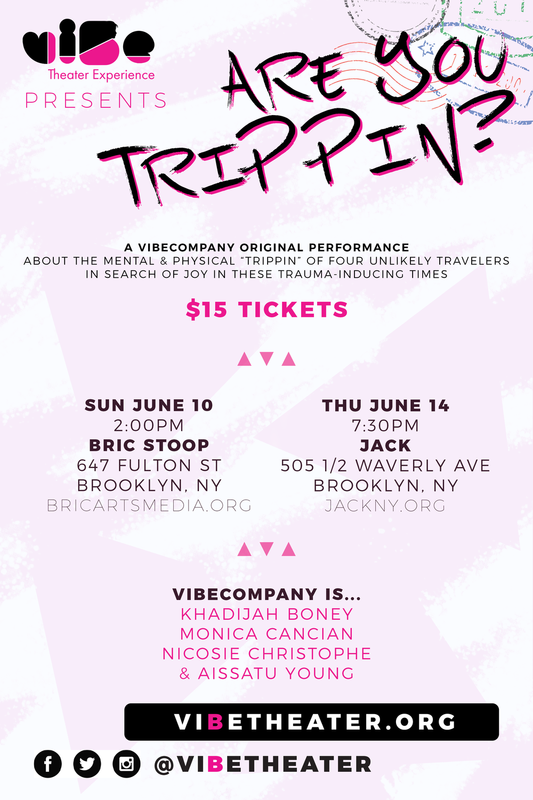 “Are You Trippin’?” is about the mental and physical ‘Trippin’ of four unlikely travelers in search of joy in these trauma-inducing times. viBeSongMakers 2018 Record Release Show! viBe on the Road: "Through Our Eyes: A Black Girls Perspective"